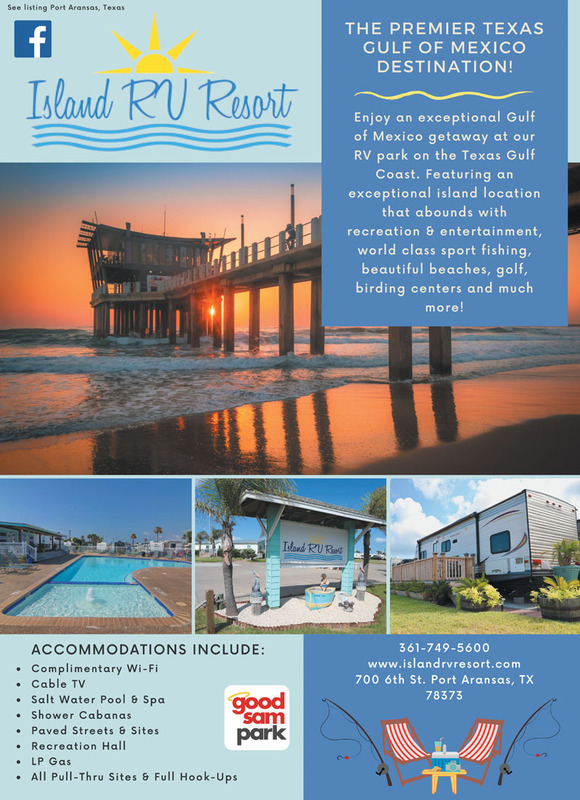 Enjoy your exceptional island getaway at our RV park with lots of recreation & entertainment, world class sport fishing, beautiful beaches, golf, birding centers & Gulf of Mexico fun! Stayed during Sandfest. Staff was nice. However, this must have been built in the 60's when a 30 foot trailer was huge. Spots are so tight, you have to be guided in. The mirror of our truck stuck out over the neighbors picnic table. They advertise Wi-Fi but it did not work. Would not stay here again. Friendly, helpful staff, helped me get my trailer parked in tight spot. Only problem with this park is that the sites are very close together, did not have a problem with noise though. 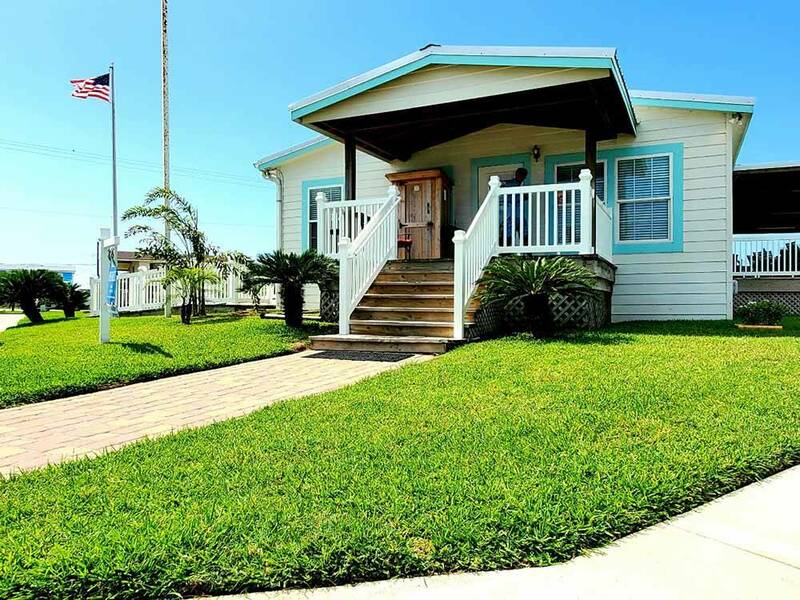 Location is best part of this park, short walk to good restaurants, beach is about 1/2 mile away. Down the street from bird/alligator sanctuary, definitely check it out. Nice pool and restrooms, we'll be back! The facility is extremely tight with no privacy !!! Grounds look like they are kept I pretty good condition pool looks ok but the park itself need some help !!! 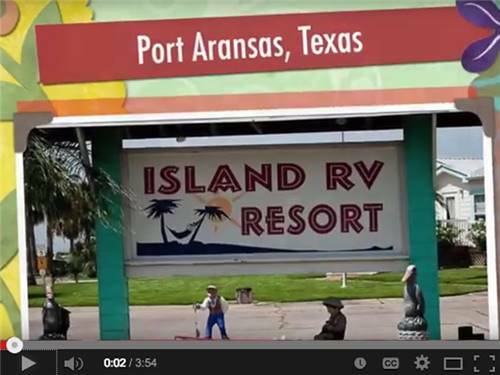 We will never stay here again there are way better parks in port aransas !! I will not be reserving any RV spots again by using good Sam club ratings !! !